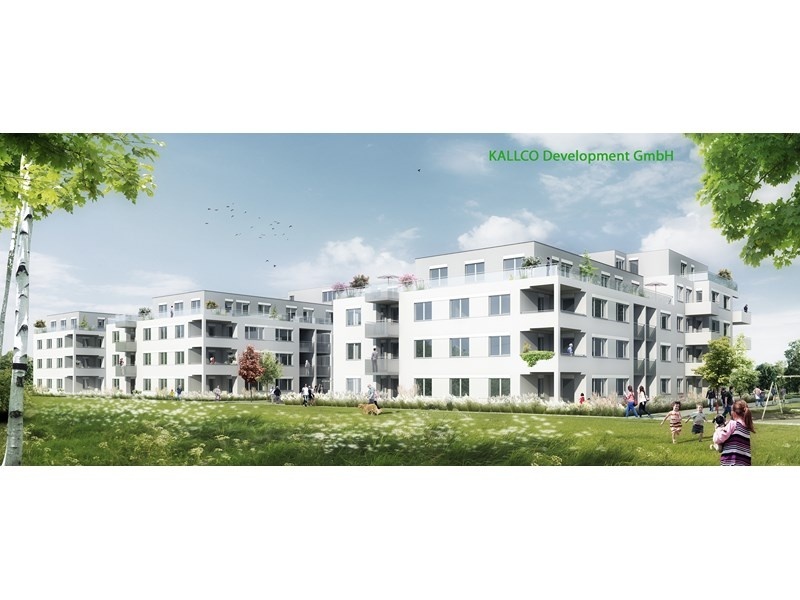 LSG Building Solutions was awarded with the planning and execution of the electrical installation for the project WHA Leopoldauer Str. 163. This confirms again our long lasting expertise in residential building. The residential neighbourhood with 192 appartments and an underground garage is situated in the 21st Viennese district. The facility consists of two separate building blocks and has the flair of a small, idyllic garden city with lots of free space and generous green areas. Swietelsky Baugesellschaft mbH is our client, a long-standing customer.